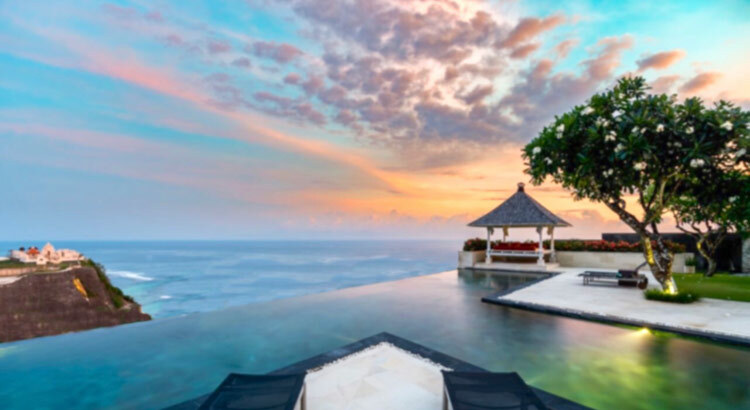 There are numerous Bali weddings to choose from, or just simply choose one from hundreds of wedding venues in bali, from your own private villa, the stunning beach area or the memorable alluring cliff edge with the sunset background. 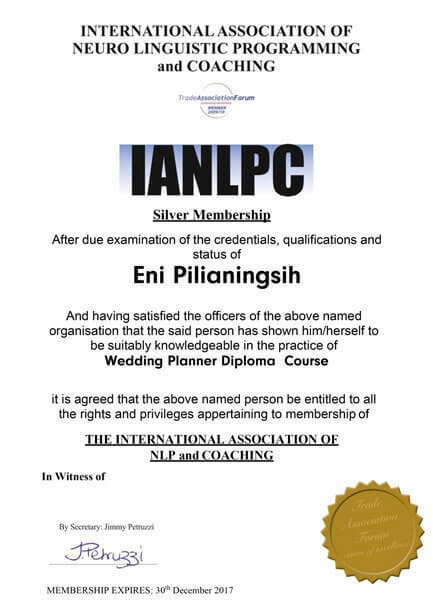 We are trusted and officially registered with the Indonesian Government as a legitimate wedding organizer company in Bali and our staff have original international reconsider wedding planner diploma. 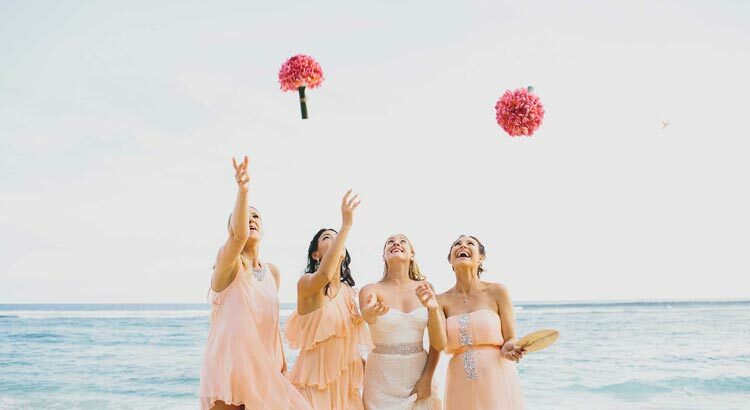 We pride ourselves on offering the best professional wedding services in Bali and surrounding areas for the best prices. 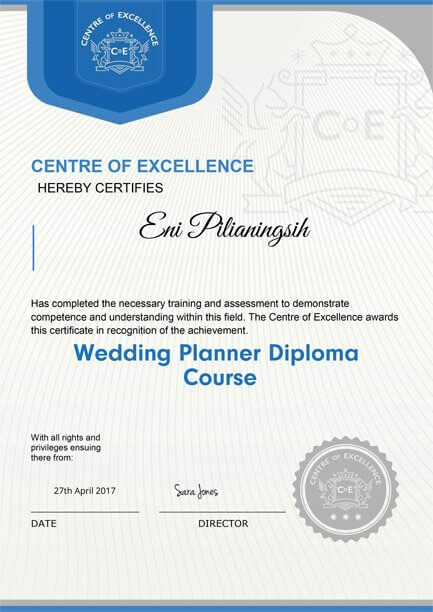 We offer various wedding packages with transparent prices and we are happy to discuss further to match your budget and requirements. It is our ambition and goal to assure you both that you have the most wonderful wedding in Bali to live in your memories and share forever. You happiness is our concerned! Hi Komang, I wanted to let you know that the ceremony went perfectly. Yourself and everyone on the team was so pleasant and eager to help. Everyone genuinely worked hard to make sure Laura and I had wonderful experience. All decoration and flowers were more than expected and absolutely beautiful. 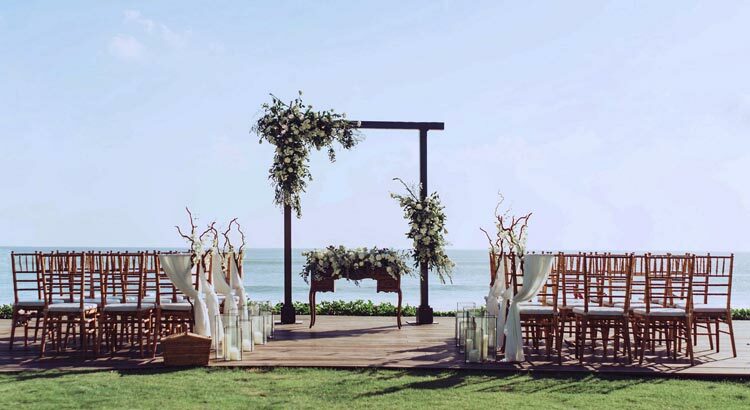 How Much is the Cost of Bali Wedding? Why Happy Bali Wedding Not Others ? 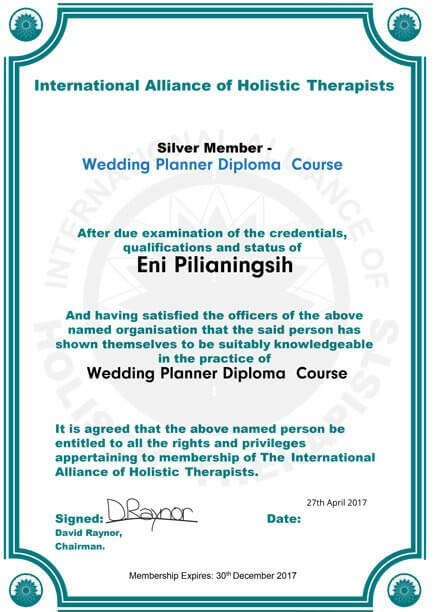 What is the best and safest way to pay for my Bali wedding?